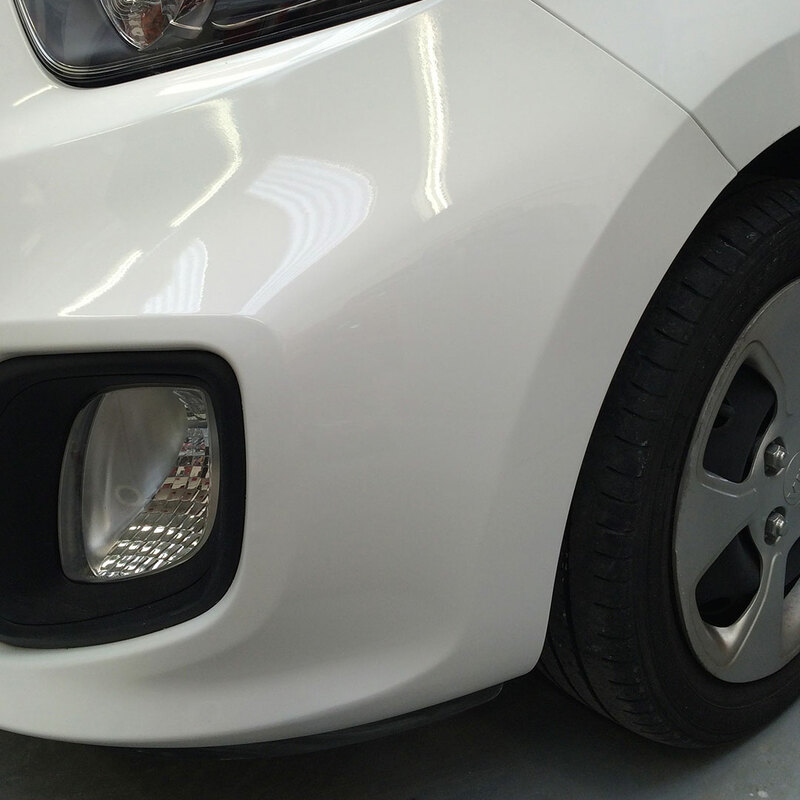 Established by Michael Curry in 2009, Autoperfection offer a whole host of cost effective SMART Repair options for your own or leased vehicle. 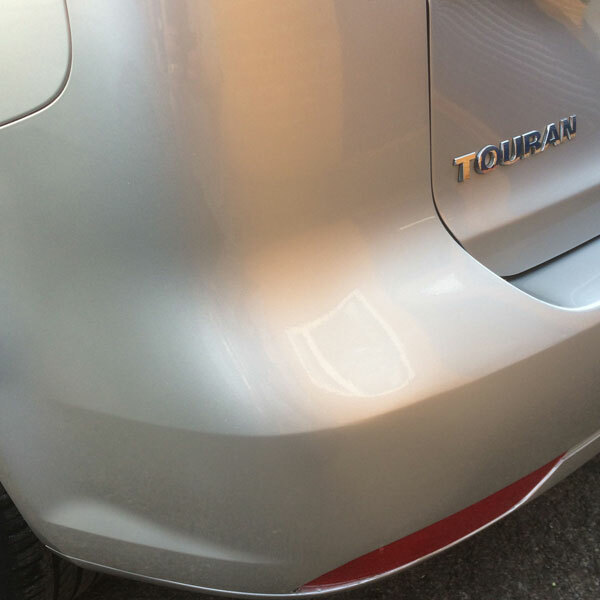 We use small to medium area repair techniques where necessary in order to prevent excess costs, save time, maintain originality and help look after the environment. 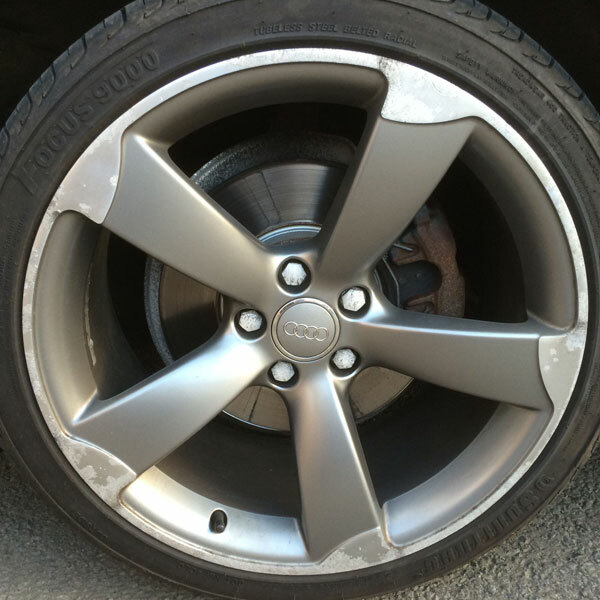 Kerbed or corroded alloy wheels look unsightly, but our specialist repair techniques will make them as new again. 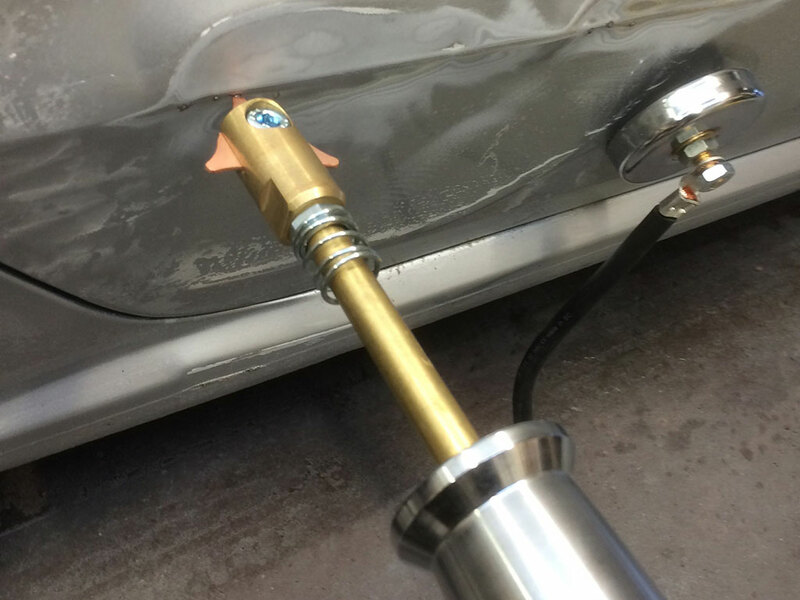 Using ESPRIT glass repair resins, we can repair star breaks and bullseyes to a near invisible repair resulting in an MOT recognised result. 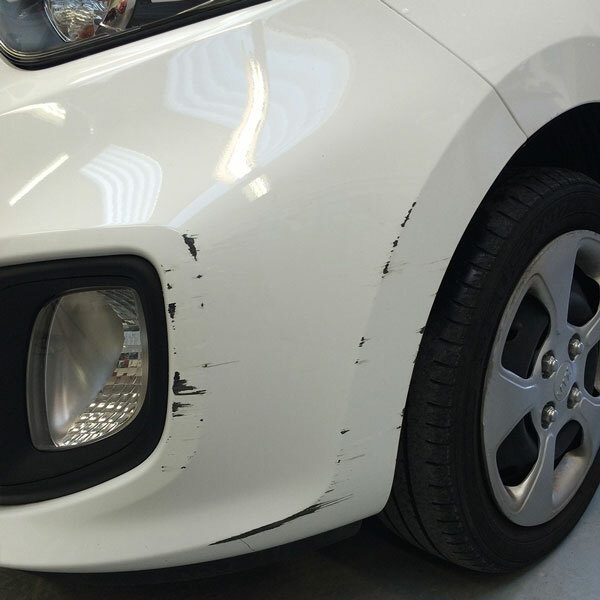 As smart repair professionals we are ideally placed to offer a wide range of cosmetic repair services to return your leased vehicle to an acceptable standard ready for inspection. 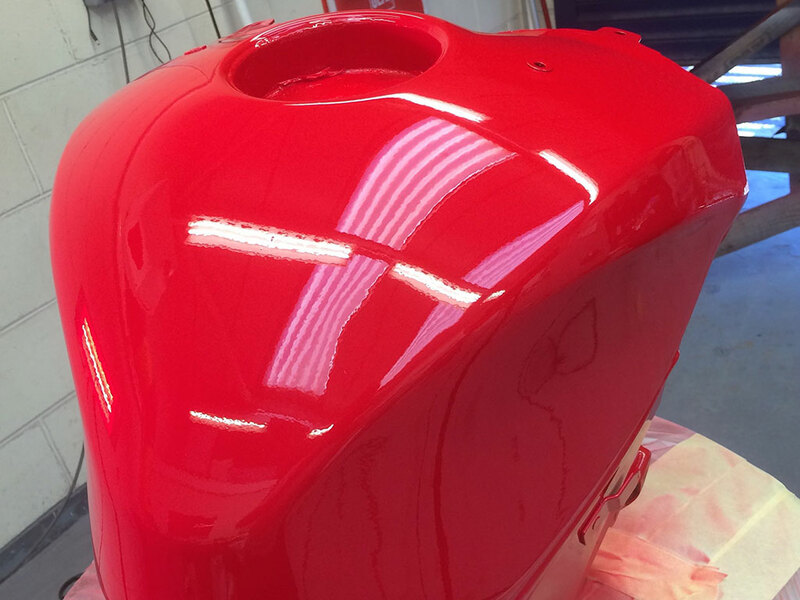 we guarantee a transformation from start to finish, locking in that shine with a variety of polymer and ceramic sealants to suit your budget. 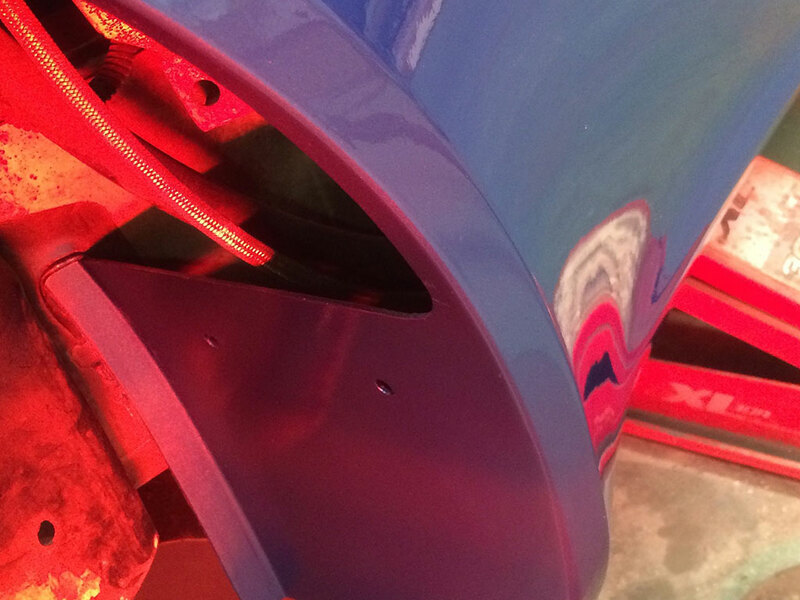 Renew leather, upholstry or interior plastics. 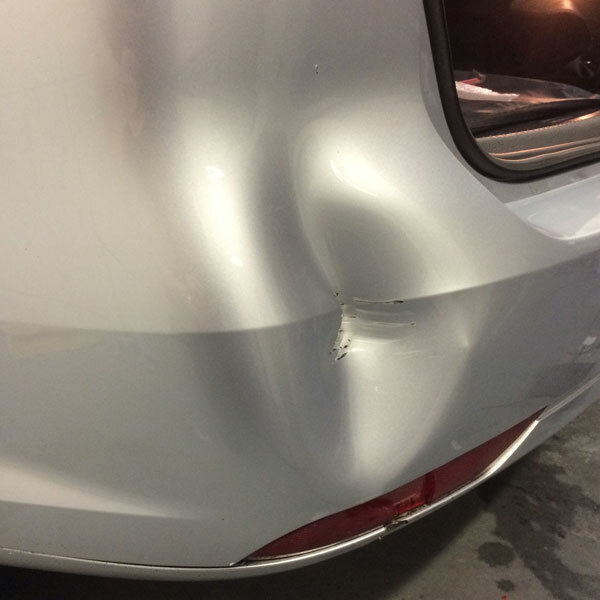 Scuffing to side bolsters on leather seats, cigarette burns to upholstery and holes in dashboards/ interior plastics caused by phone kits etc can all have an effect on the vehicles potential resale values. 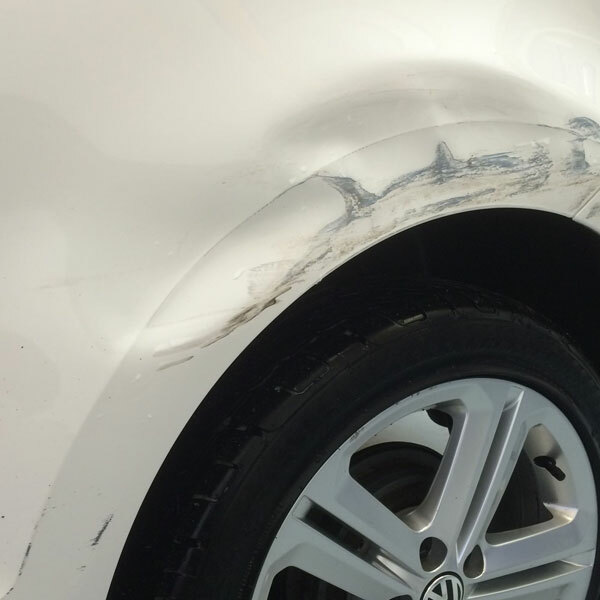 Damage such as this can be removed/ improved to minimise the impact on the vehicles appearance. Below is a small selection of some of our work. Slide the bar from left to right to see the before and after photos. 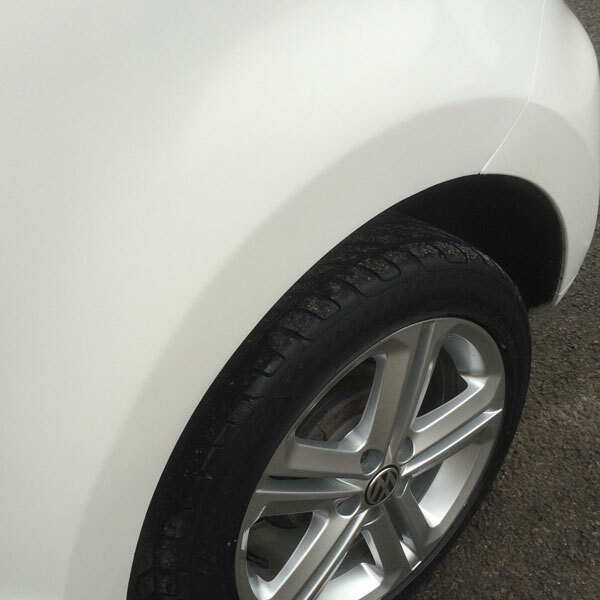 Whether it be a scuffed bumper, a kerbed wheel or dent, Autoperfection can offer a high quality, fast, cost effective solution. 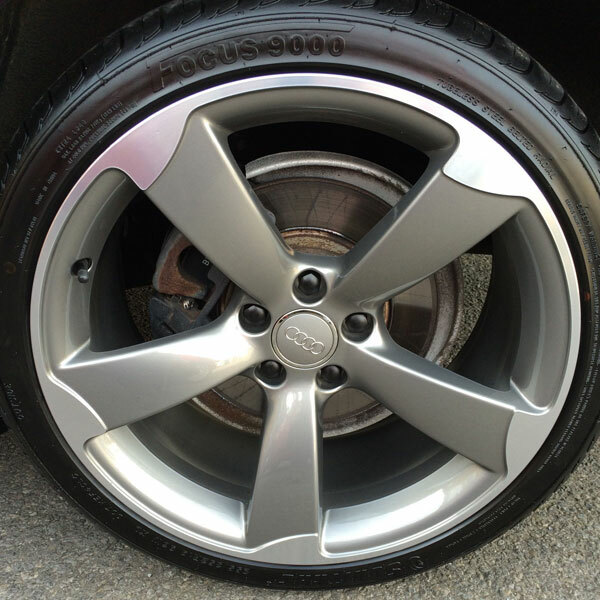 As car lovers and enthusiasts, we are well placed to be able to offer a quality detailing service which has proved popular with many classic and prestige owners. Always ready to hear from you or to see you at our premises in Crook for a coffee. If you want to send us a quick message, we’ll get straight back to you. EMAIL US NOW FOR A FREE NO OBLIGATION QUOTE Do It!